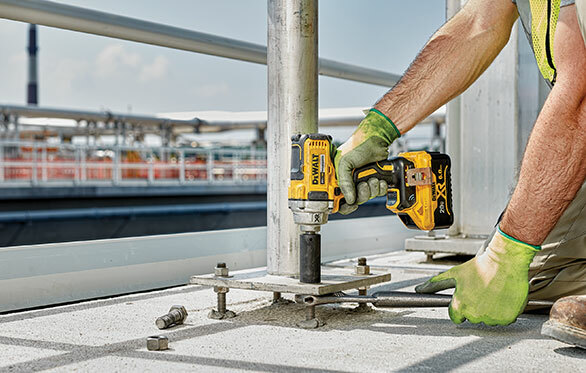 DEWALT announces the TOOL CONNECT™ 20V MAX* XR® 1/2″ Mid-Range Impact Wrench, a powerful and compact solution that adds to the brand’s growing 180+ 20V MAX* system of tools. 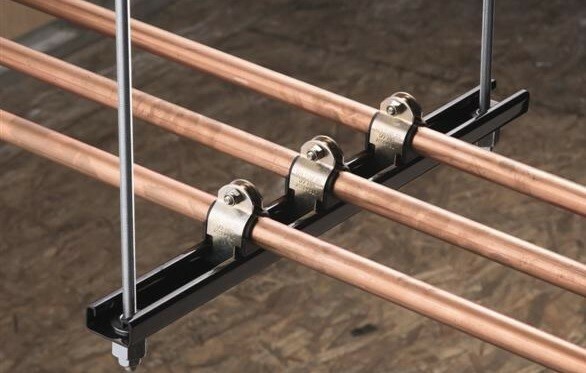 The nVent CADDY Rod Lock Strut allows for the quick creation and installation of trapeze assemblies. The pre-cut strut is ready to use out of the box and allows for quick prefab and easy installation.